DEPUTY Prime Minister and Federal National Party leader Michael McCormack has likened the Coalition's poor polling figures to the 2016 US election, claiming if surveys meant anything "Donald Trump wouldn't be in the White House”. 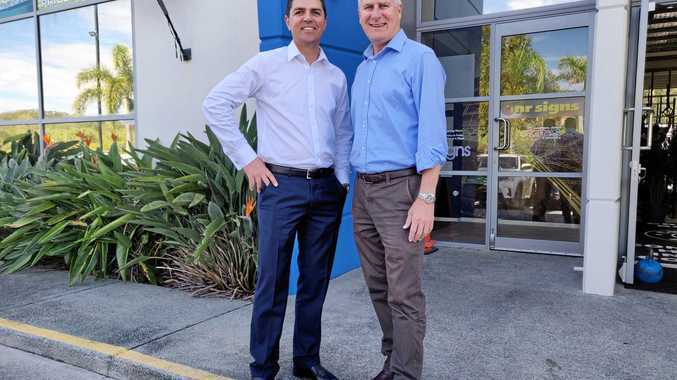 Current polling figures for the Federal election have Labor at 52 per cent and the Nationals at 48 per cent, but Mr McCormack told the Tweed Daily News he wasn't concerned by the surveys which are "usually done in metropolitan areas”. "If you looked at polling Donald Trump wouldn't be in the White House, the UK would still be in the European Union, Steven Marshall would not be the premier of South Australia, Will Hodgman would not be the premier of Tasmania, Gladys Berejiklian probably wouldn't be the premier of New South Wales,” he said. "There's only one poll that matters, that's the poll on May 18, and the pre-poll before that, that's the poll we intend to win, polling is done quite often in metropolitan areas, quite often people are inconvenienced around dinner time, they get phoned up, they give a view, I don't think it's representative of all Australia, I really don't, I've never believed it is. 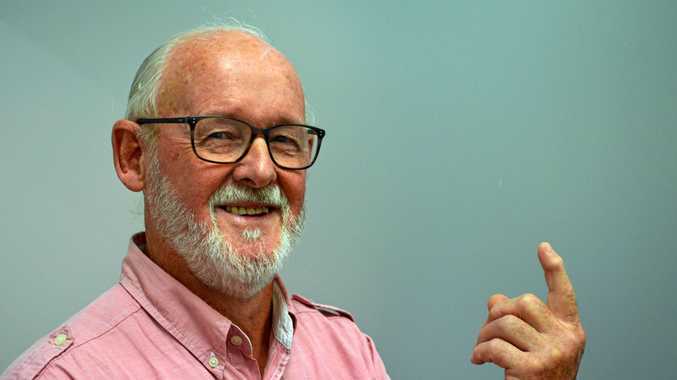 Mr McCormack, who was in the Tweed to promote Nationals candidate for Richmond Matthew Fraser's election campaign, said it was "unfortunate” the Nationals lost seats in the NSW election but believed it was down to "localised factors”. "It was unfortunate yes, you don't like to lose any seats, but the commentariat (media) was saying we were going to lose up to nine seats,” he said. The Deputy PM said he believed the main issue for the Richmond electorate would be "Labor's retiree tax”, which he claimed would directly hit the hip pockets of Tweed's pensioners. Mr Fraser said the electorate had already rejected Labor in the NSW election and hoped to see it happen again on a national level. "The people of Tweed completely rejected the Elliot's including Justine Elliot's husband and the Labor Party, because they actively tried to divide this community on the brand new hospital issue,” he said.